Description: The 500 or so folks that call Laurel, Indiana home are either kin or have known each other their entire lives. 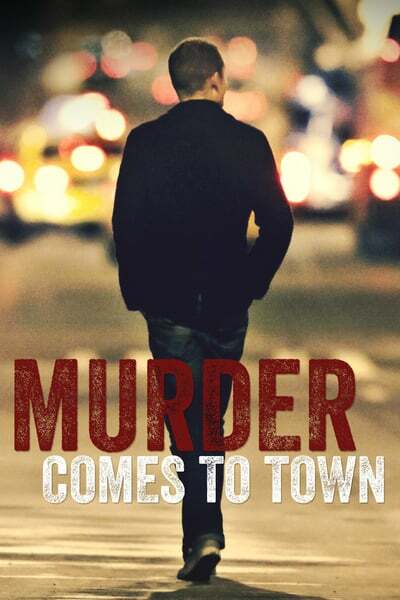 When an entire family is found massacred in their home, investigators realize that somewhere in their little Mid-western town, a mass murderer is on the loose. Description: Charles and Grace Lewis are pillars of their quiet religious community. When the elderly couple mysteriously vanishes from the family farm, fear washes over the humble town of Bonne Terre, Missouri. Description: Eighteen-year-old Kelly Eckart disappears one night after finishing up her shift at a local hardware store. Hours later her car is discovered abandoned by the side of the road, still running, but Kelly is nowhere to be found. Description: Family means everything to folks who live in the mountain hollers of Townsend, Tennessee. When one member of the large Griffin clan is found murdered and another goes missing, investigators begin to suspect that a family feud may have taken a deadly turn. Description: When teenager Bridgett Frisbie sneaks out of her Katy, TX home one night, her parents assume it's just typical teenage rebellion. But the next day, a group of boys find her body in the woods just outside of town.